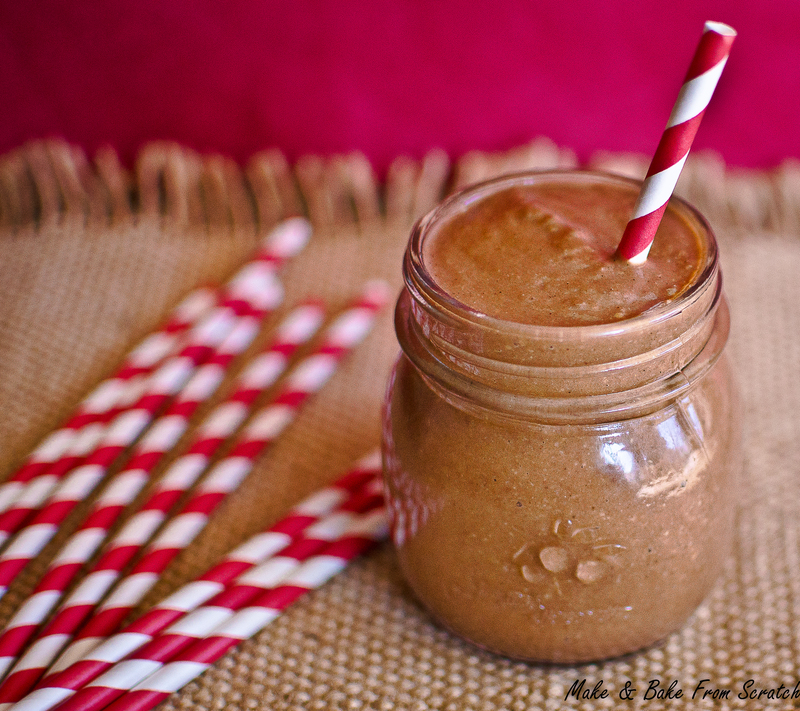 I was very excited when a recipe, “Chocolate Smoothie”, from my blog was chosen for “The Move Over Sugar eBook”, by Lorna Jane. The book contains over 50 nutritious recipes to help all sporty sisters nourish their bodies and give you the lowdown on sugar. Each recipe is delicious and bursting with goodness, the images will make you want to eat the page. So, without further ado click Move Over Sugar E-Book and download your copy. Nourish your body from the inside out. Be inspired to improve your eating habits and live an active life.